Spanning everything from British folk to teenage rock/rap, and from acoustic indie to classic rock and roll, Frazer Theatre Music endeavours to book shows for all generations and all tastes. In recent years, we have played host to stalwarts of the folk scene (Martin and Eliza Carthy, Dave Swarbrick, Heidi Talbot, Chris Wood), hitmakers of the Seventies (Kiki Dee, Judie Tzuke, The Strawbs), the Eighties (China Crisis, Hazel O’Connor, Mari Wlson) and the Nineties (Beverley Craven), hard rock bands (The Quireboys), indie troubadours (John Bramwell of I Am Kloot) and English eccentrics (John Otway, Neil Innes) as well as an ever-popular range of tributes to legends such as Neil Diamond and The Hollies, and to whole eras of musical history (The Counterfeit Sixties, Past Masters: Let’s Rock The Jukebox). 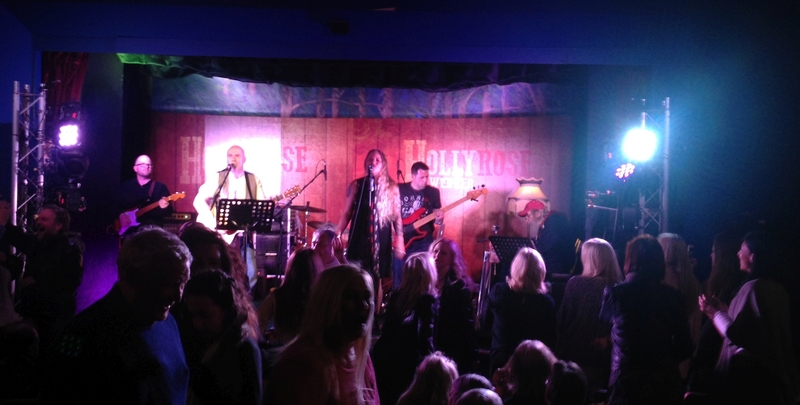 We are also keen to promote locally-sourced talent, and are planning to build on the success of our first “Live and Local” weekend which took place in April 2016, featuring emerging acts such as Holly Rose Webber and Harrogate AMP Award winners Two Tone Rust. You can follow Frazer Theatre Music on Facebook Frazer Theatre Music and on Twitter @FrazerTMusic. To contact us please e-mail frazertmusic@gmail.com.